Guests/Hours of coverage and we will supply you with an affordable package covering both photography and video for your event, we specialize in working within your budget without compromising quality, originality and artistic view. marthaguerra57@bellsouth.net for a free quote. 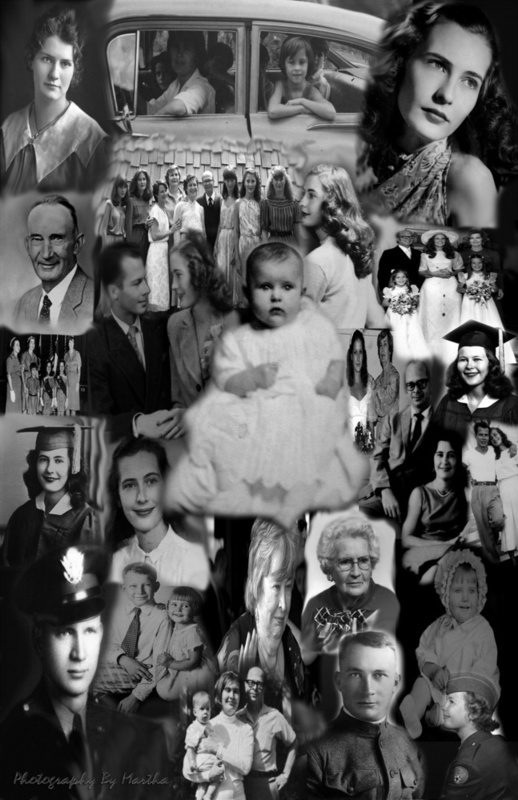 Restorations are also available bring back the past...yellow, torn and discolored photos brought back to life with our professional restoration tools.